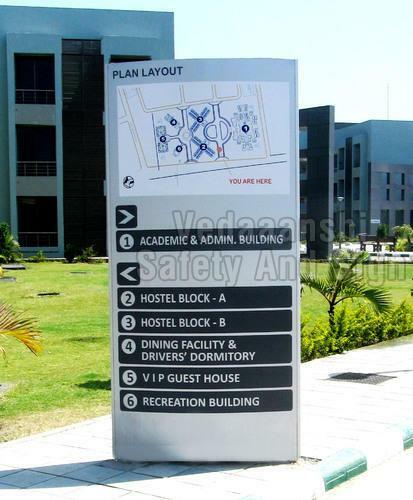 We have industry expertise in manufacturing and designing of Customized Pylon Signage to our clients. They are the trendiest way of displaying the names and company logos in outlets, showrooms, multiplexes and different allied commercial places. Ensuring smooth and fine glowing effect these are available in different shapes, sizes and can also be customized as per the client’s requirement.